The goal of this community site is to help you recover from Wife Abandonment Syndrome, find resources and connect with a group of supportive women going through the same thing. 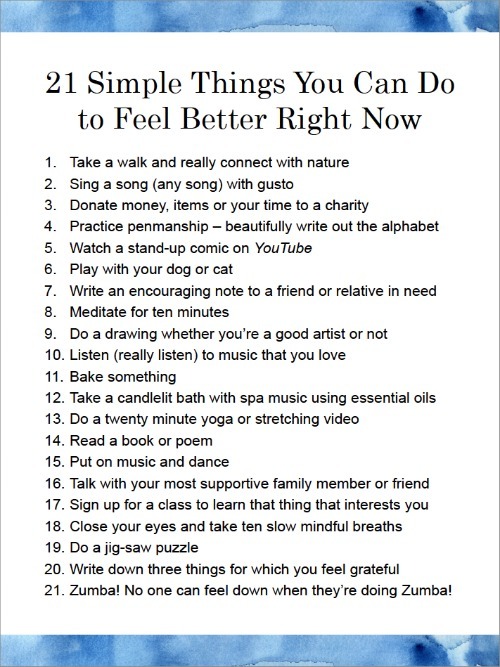 You will immediately receive the free download, 21 Simple Things You Can Do To Feel Better Right Now. You will also periodically receive words of encouragement from Vikki, and news on workshops, events and other resources to help you heal. Join our mailing list and receive “21 Simple Things You Can Do To Feel Better Right Now"
Receive a daily email from Vikki for seven days that discusses The Seven Steps for Moving Forward. You will learn the basic tasks you need to heal and get small challenges to help you grow. Almost there! Please check your inbox and confirm your registration. Thank you! Joining a Healing Circle provides you with an opportunity to get support and connect face-to-face with other women in your community. Some communities have ongoing meetings. If there is no organized meeting in your area, you can contact other women individually and arrange to meet. *By filling the form you agree to have your email address shared with others in your community. Welcome! You should be getting an email shortly with instructions on how to access our private Healing Circles page. If you have any issues, please contact connect@runawayhusbands.com . Reach out to other women in the Runaway Husbands community 24/7 through our closed Facebook group. Share your experiences and hear about theirs. Please click the button and send us a join request. You must have a Facebook account to join the group. You’ll be amazed at the power of a community of women who really understand. Sign up for this eight-week (1.5hrs/week) online therapy group led by Vikki and get the understanding, help and support you need in this tremendously therapeutic group. You'll be able to see and hear all the group members online at the same time. Fee: $360 U.S. The next group will be starting Tuesday, February 12, 2019 at 7pm (eastern). You’ll be amazed at the power of a community of women who really understand. Sign up for this eight-week (1.5hrs/week) online therapy group led by Vikki and get the understanding, help and support you need in this tremendously therapeutic group. You'll be able to see and hear all the group members online at the same time. Fee: $360 U.S. Just complete the registration form and we will contact you when we have eight participants. Hope you can join! Attend one of Vikki's retreats in Sedona, Arizona or Montreal. These retreats are profound bonding experiences with Vikki and the other participants. You will come away energized and with renewed hope for your future. 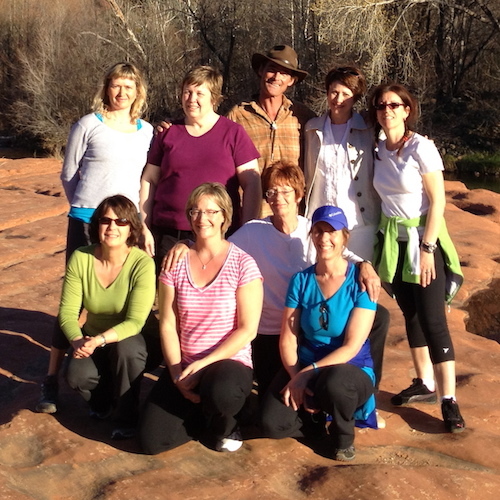 Sign up for the next group in Sedona in May.